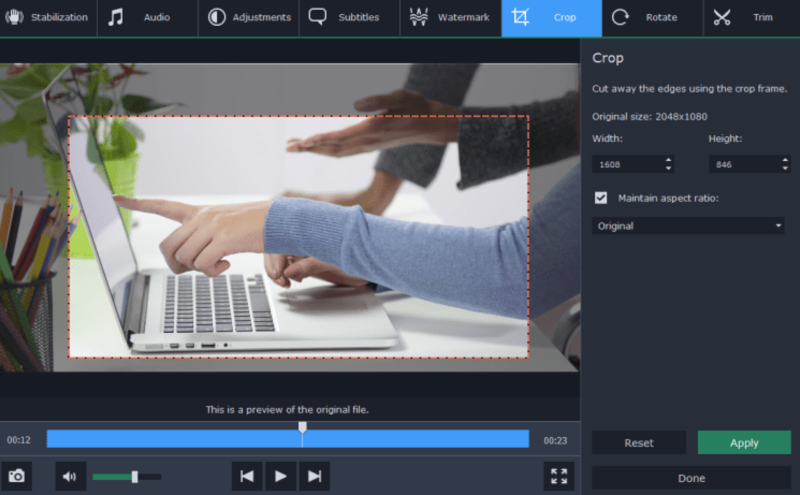 Do you need to share demo videos of your new software program with your team members? Your company may have launched a new software program and you wish to discuss the demo video with your colleagues before releasing it for users? Well, before you share, you must ensure that the videos are in a widely compatible format. This way, the video will open on any browsing device, irrespective of the operating system. But if the video is not in a widely supported format, it’s better to convert it. You will find video converter software programs today to help you with the conversion. For your convenience, the post below offers 5 smart tips to choose the right video converter software. Don’t settle with the first converter program you come across online. According to experts, you should review at least 4-5 potential converter programs before the final call. Check their reputation and customer reviews. The one you take to should be a renowned name in the market, backed by long list of happy users. This is one of the most important points to consider while getting a video conversion program. Nothing is more frustrating to see your leads being unable to check the demo only because the video format is not compatible with their tablet or smartphone. So, it’s better to look for a video converter software which supports all popular media formats. Movavi Video Converter is a great example here. The internationally reputed company has come up with a highly rated video conversion program 180+ media formats and 200+ mobile presets. Your demo video is incomplete without audio. Thus, make sure your chosen video converter is able to convert audio as well. Movavi Video Converter is designed to convert both images and audio along with videos. This way, you won’t need to get another conversion program if you have to edit some image or separate audio files later in life. A reliable video conversion program will generally assure lightning-fast conversion speed. When you will take a comparative study, be sure to check the speed of conversion assured by each software. The best ones in the market come with special technology to ensure a blazing speed. This is another major tip to keep in mind while investing in a video conversion program. Make sure the video conversion does not come at the cost of destruction of the video quality. It’s especially important when you are working with superior quality HD & ultra HD videos. The best ones generally allow to check a conversion preview before the actual conversion. You should also check what the previous users have to say about the video quality after conversion. Last but not the least, it will be great if the video conversion program also helps with video editing facilities. It will enable you to make the last-minute corrections on the demo before you finally release it in the market.